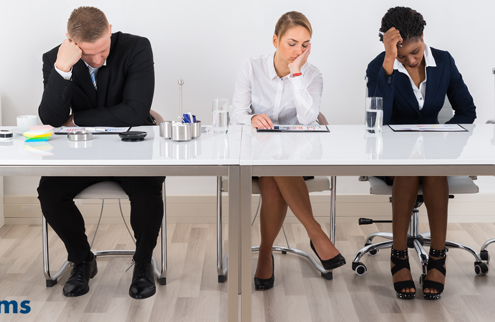 While everyone is a little bit different, there are some distinct personality traits you'll want to avoid when looking for employees. You can never learn enough new recruitment strategies. 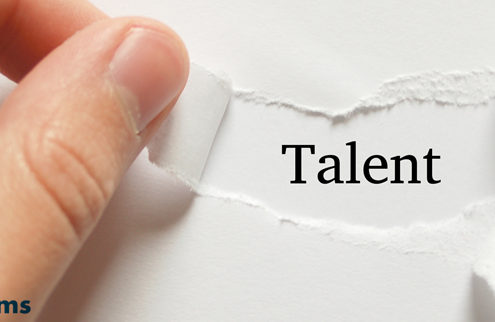 Here are some ways to reduce bias in the hiring process and focus on the most qualified candidates.